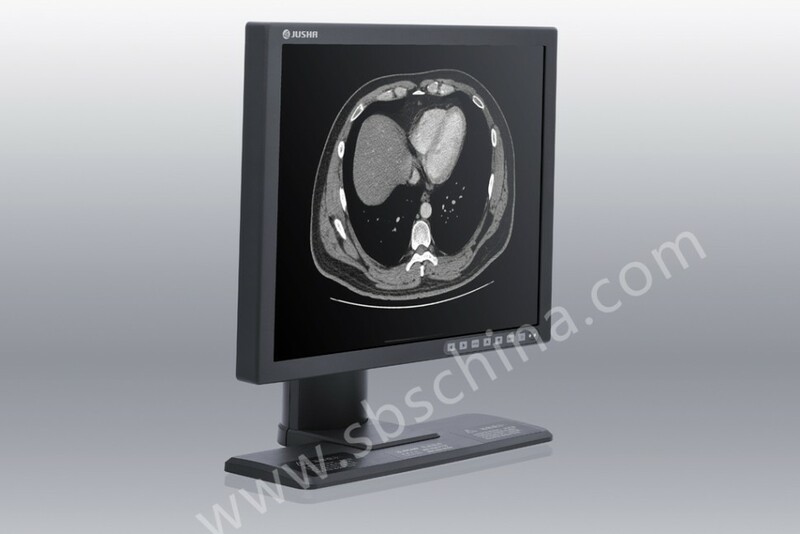 JUSHA 1MP Professional Display has high resolution, high brightness, 12bit gray-scale (4096 scale), and built-in 8 LUTs of DICOM standards. It is applicable to high-demanding clinical diagnosis, e.g. 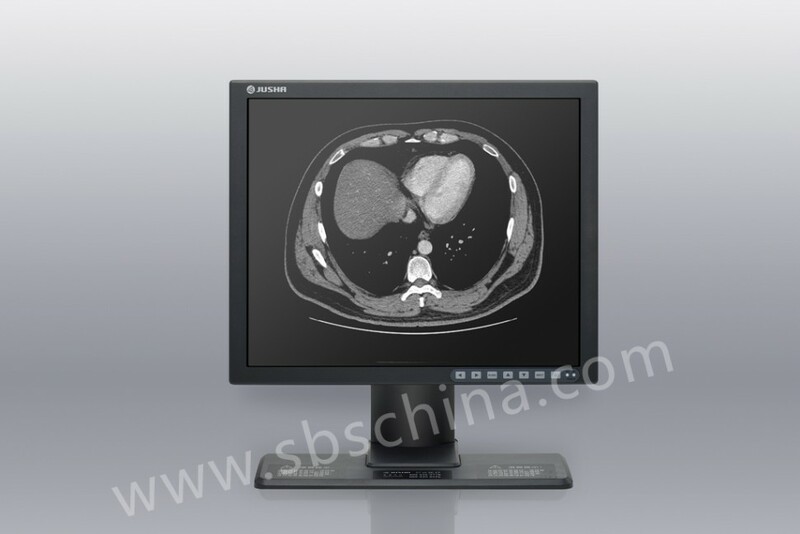 such diagnostic equipment as PACS, CR, DR, MR and CT.